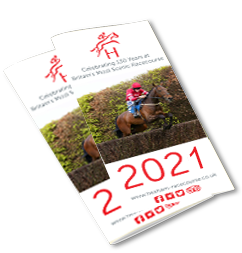 Hexham Racecourse is set in the beautiful Northumbrian countryside providing the perfect escape from the hustle and bustle of city life. Our venue is ideal for your meetings, conferences and exhibitions, offering excellent value for money and ample free car parking. 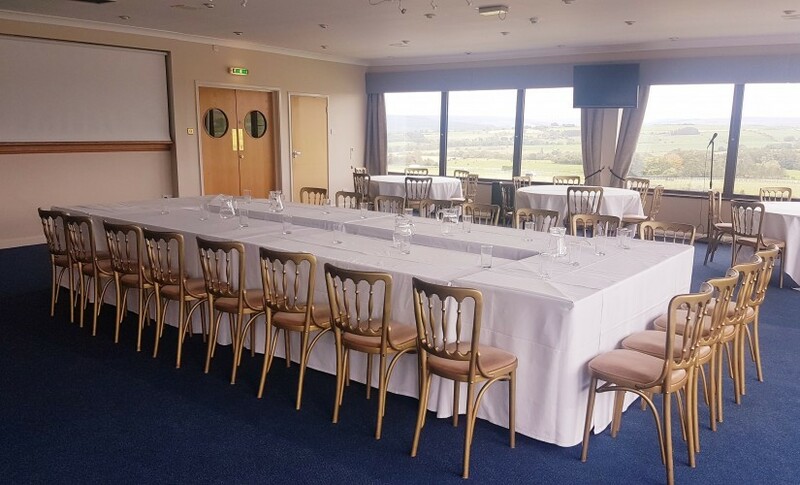 Whether you are looking to hold a small meeting or a large conference or exhibition, Hexham Racecourse can offer a huge variety of catering options to suit your needs.